The Theory of Everything is a unique opportunity to explore the cosmos with the greatest mind since Einstein. 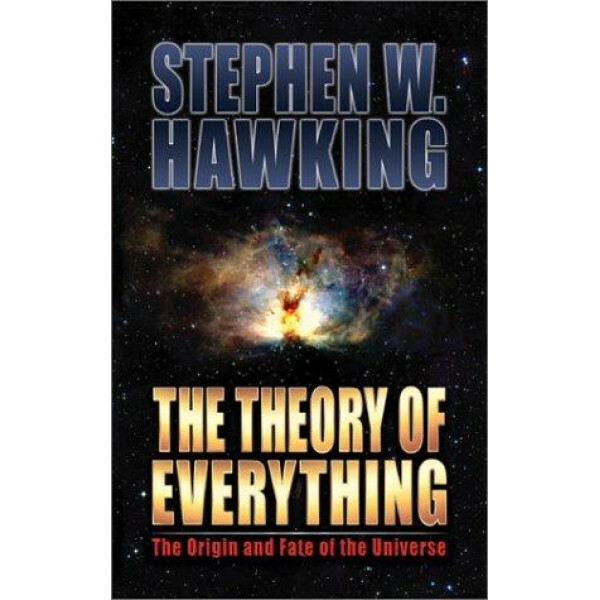 Based on a series of lectures given at Cambridge University, Professor Hawking's work introduced "the history of ideas about the universe" as well as today's most important scientific theories about time, space, and the cosmos in a clear, easy-to-understand way. Professor Hawking transformed our view of the universe in his landmark bestselling book A Brief History of Time, and most recently in the bestselling Universe in a Nutshell. 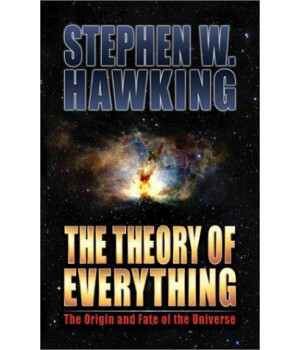 Here he reviews ideas about the universe from Aristotle to Newton and Einstein, applying the principle of quantum mechanics to the Big Bang, black holes, and the universe's ultimate fate. He goes on to advance a "no boundary" theory of time and space that could lead to one unified theory and a true understanding of our universe. The Theory of Everything presents the most complex theories, both past and present, of physics; yet it remains clear and accessible. It will enlighten readers and expose them to the rich history of scientific thought and the complexities of the universe in which we live.